Westport, CT provides its 26,000+ residents with a storied and coveted town-related brand name that invariably evokes admiration and envy. 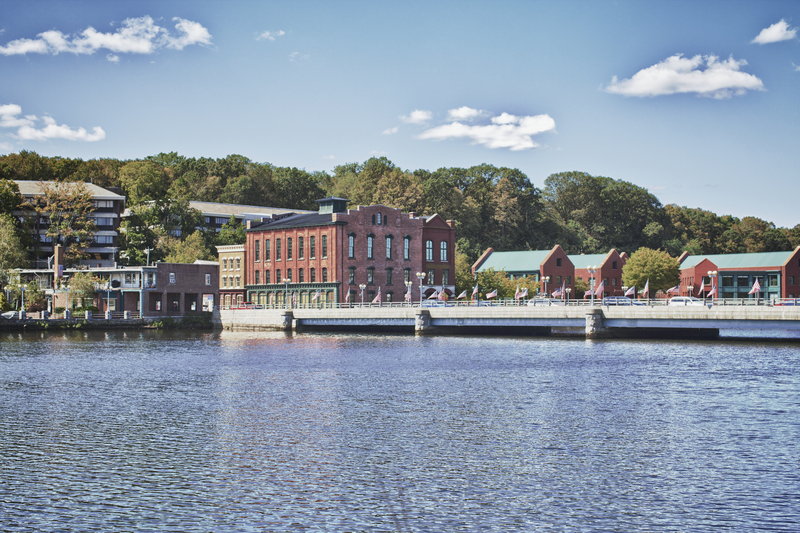 Located on the Saugatuck River and Long Island Sound, and only 45 miles from New York City, Westport is considered by many to be the cradle of cultured Connecticut living. It is a community where collective commitment to both the arts and the manifestations of human achievement reigns supreme. 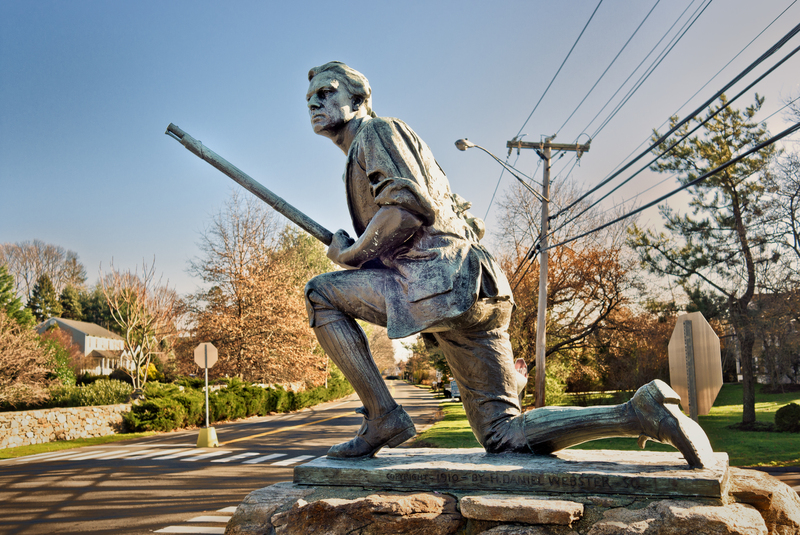 Westport’s school district was rated number one out of all schools districts in the entire State of Connecticut. Westport's Staples High School was rated by both Connecticut Magazine and US News & World Report (2011) as the number one high school in CT. The educational partnership between teachers, students and parents takes root beginning with Westport's outstanding pre-school programs, its exceptional five elementary schools, and its two middle schools – Coleytown and Bedford – each of which are ranked in the Top 2 of all CT middle schools. For private education, there are a number of excellent choices including Green Farms Academy and the Pierrepont School. Supporting the educational development of all students within Westport is the award-winning Westport Library… another stellar example of the importance the sophisticated town places on education for residents of all ages. Westport's distinctive arts culture begins with the enduring significance of its hallowed Country Playhouse. Founded in 1930, the Playhouse has long provided world-class theatrical productions without having to travel to Manhattan. As an iconic summer theater and prestigious off-Broadway setting, the Westport Country Playhouse has attracted a multitude of legendary performers, including the late Paul Newman and his wife Joanne Woodward, who together uniquely shaped the destiny of the Playhouse through their extensive artistic and financial support. And finally, the stunning Levitt Pavilion for the Performing Arts; an architecturally inspired and modern outdoor venue that produces what is one of the longest running, free outdoor festivals in the nation and has welcomed over 1.5 million guests under the stars. Westport's natural beauty and dazzling array of outdoor recreational amenities begin with three stunningly beautiful beaches – Compo Beach, Old Mill, and Burying Hill Beach – each offering distinct seashore experiences. Compo Beach is the recreational epicenter of Westport's venerated shoreline. Its nearly 30 acres of combined grounds and shoreline supports a myriad of recreational pursuits – be it beach volleyball, picnicking, athletic fields, concession stand and children's playground, all of which make this town a favorite summer hot spot. Further north along Westport's coastline is Sherwood Island State Park – a nature and seashore preserve where 234 acres of park and beach property has been set aside for the general public. Westport’s Longshore Club Park, directly overlooking Long Island Sound, includes an 18-hole golf course, sailing school, multiple tennis courts, 3 swimming pools, a large playscape, picnic area, concession stand, marina, the Inn at Longshore and gourmet restaurant. Another example of the sophisticated culture that makes living in Westport a privilege is how the town manages the look, feel, and functionality of Westport's shopping and restaurant establishments. 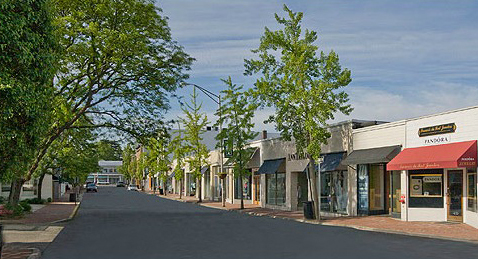 All those who shop in Westport enjoy the experience of strolling up and down meandering town center streets adjacent to the Saugatuck River, and frequent the many upscale boutiques, art galleries and eclectic range of eateries located in this self-contained shopping hub. Westport reflects a preponderance of custom built homes, where very few homes resemble others within the community. Some of Westport's most desirable homes are located on winding country roads as opposed to carefully defined, planned neighborhoods. The following sections of Westport are just some of the many examples of the diversity of lifestyles represented throughout the town. The Hunt Club setion is a pronounced pastoral area where its centerpiece, the Fairfield County Hunt Club, enjoys equestrian splendor. Coleytown is noted for its lush landscapes and where larger lots showcase some of Westport's most impressive estate-like properties, rustic getaways, and livable farms. This sea and riverside-based community offers seacoast living and attracts a broad range of residents from executives, to artists, to families of all ages singles, couples without children and retirees. There is no more desirable and popular community within Westport than the Compo Beach community lifestyle. Old Hill, west of the Saugatuck River and north of the Post Road, is a community within Westport where the celebration of vintage properties and antiques are viewed as a Westport gem. Greens Farms residents rigorously preserve its tradition of stately homes comfortably and naturally immersed within transcendent countryside… and yet all with convenient access to the many wonders of Westport.